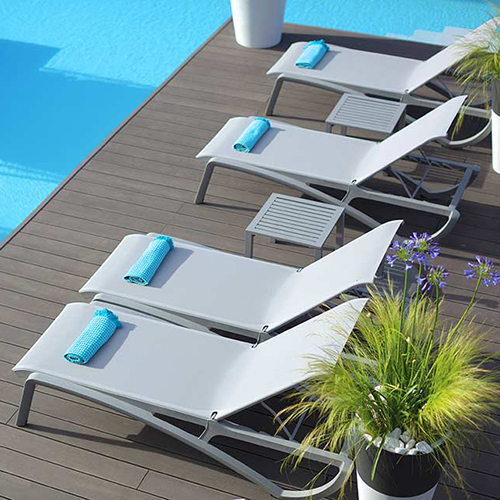 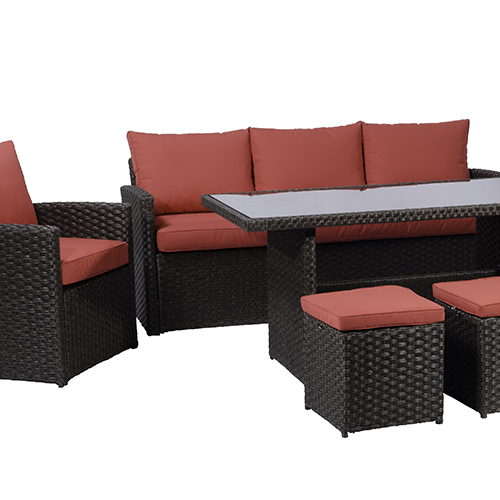 Crown Spas & Pools has just what you need with our outdoor furniture collections—whether you’re looking for the perfect outdoor dining set to host family get-togethers, a lounge chair to read your favourite book, or the ideal chaise lounge for evening out that tan. 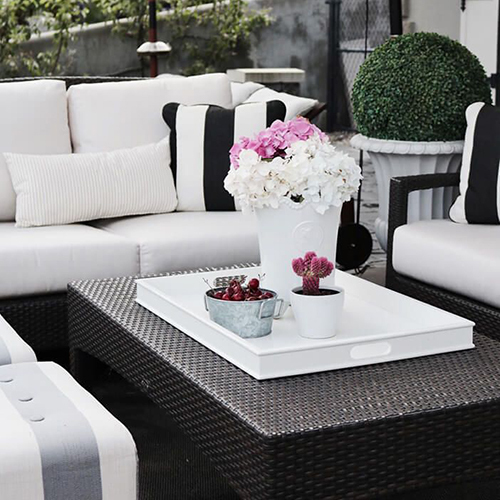 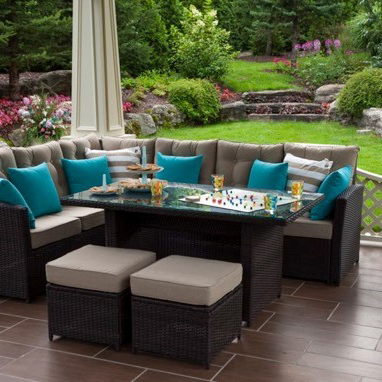 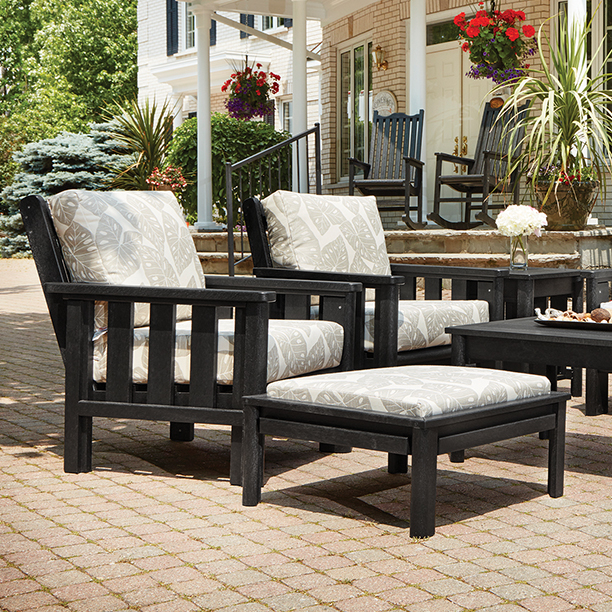 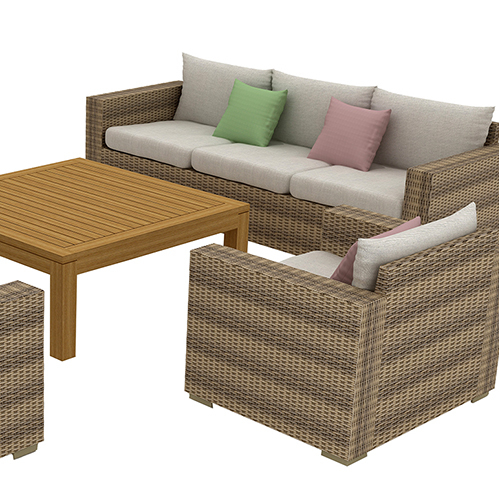 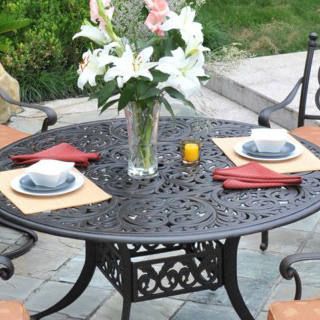 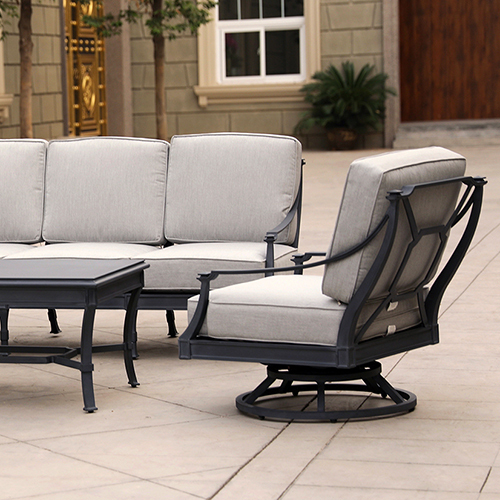 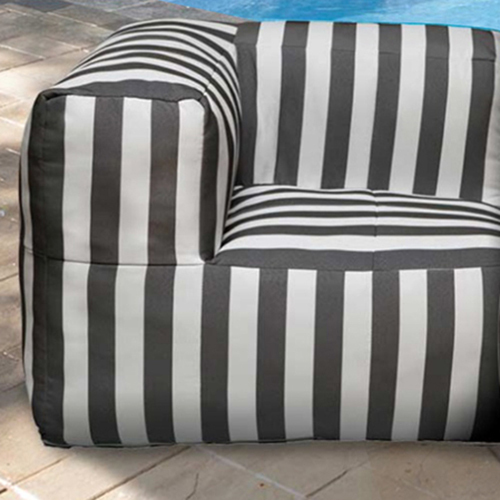 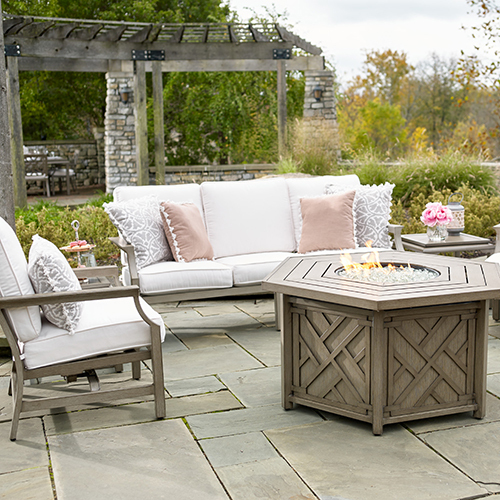 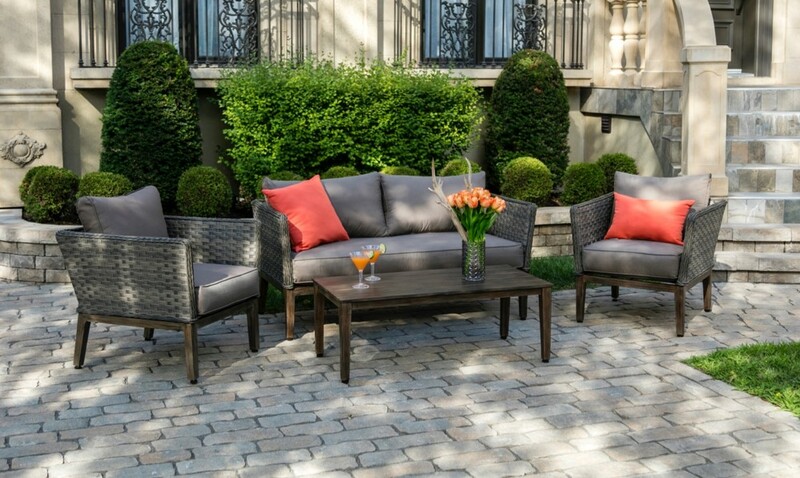 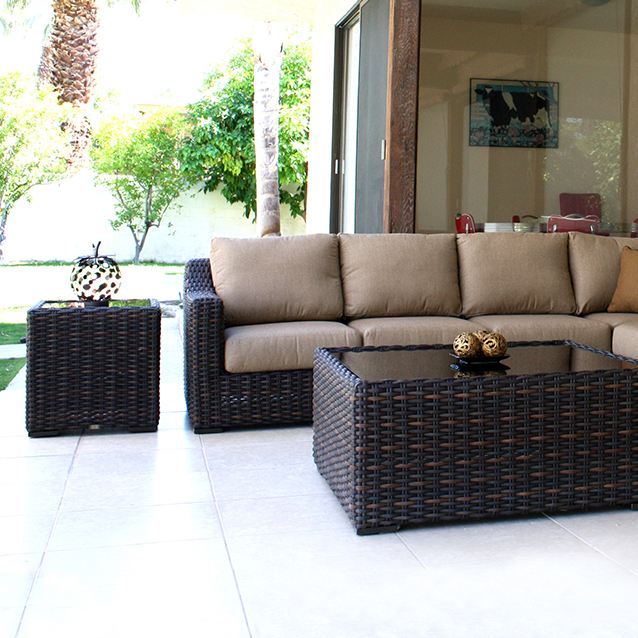 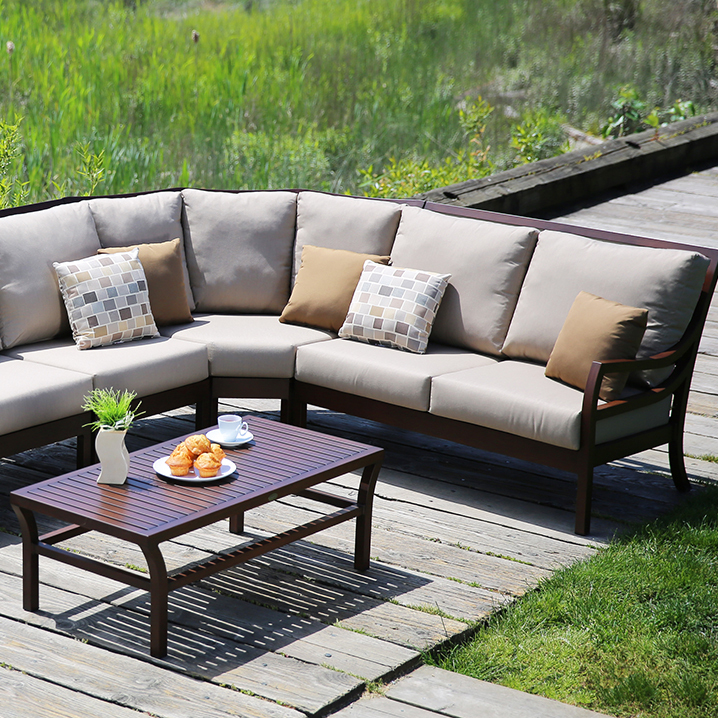 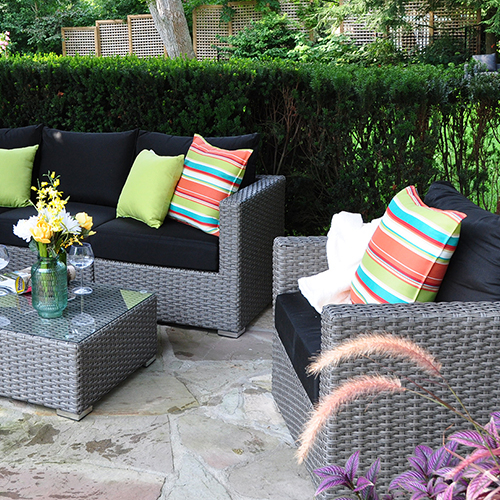 Browse our wide selection of sensational outdoor patio furniture that can accommodate the style, design, size, and colour of any backyard. 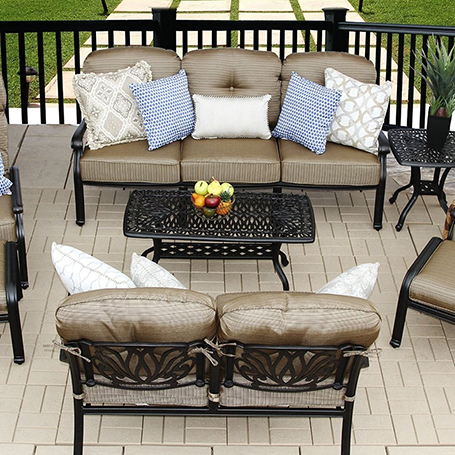 Choose from a variety of waterproof and weather resistant materials to complement your pool, hot tub, landscaping, or any other backyard features you want to match.